A two-day teacher training workshop was held for the Community Sports Program schools to ensure future sustainability of the programme. 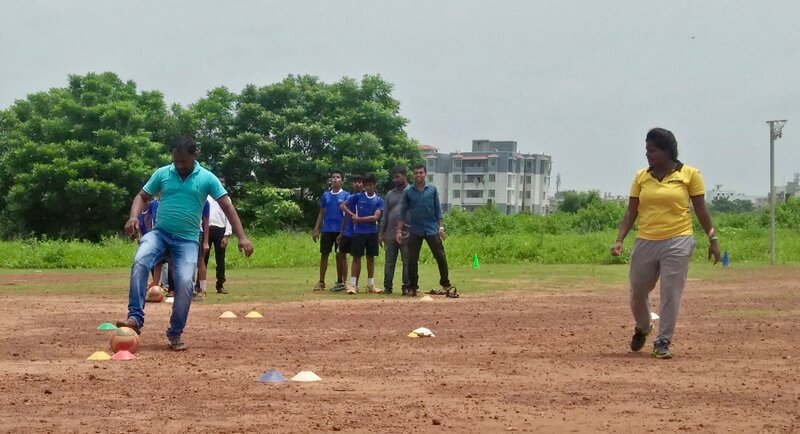 As part of the Community Sports Program (CSP) in Bhubaneswar, in collaboration with Tata Trusts, Pro Sport Development (PSD) conducted a two-day training workshop for six teachers from five partner schools of the programme on 28 and 29 July 2018. 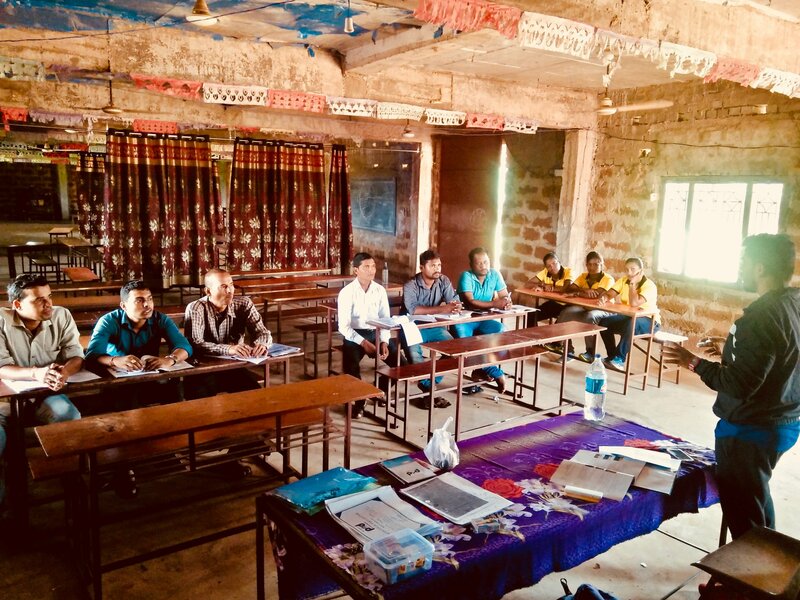 PSD plans to conduct periodic training workshops every few months this academic year for teachers part of the CSP schools in Bhubaneswar, to provide them with the requisite knowledge and tools to effectively deliver the programme independently, ensuring future sustainability of the CSP. The two-day training was led by PSD’s Training and Monitoring Officer, Rajeev Nath, with support from the CSP coaches. The workshop introduced the teachers to PSD’s sports curriculum utilised for the programme, in particular the structure of the curriculum and the games utilised to deliver the learning outcomes. Special emphasis was laid on the value-based approach of the programme, and the aim of developing soft skills and sporting values in the participating children through the sporting activities. Moreover, the workshop introduced the teachers to the basics of programme delivery, through structured theory and practical sessions. Ranjit Jena of Vivekananda Shiksha Kendra school (Dum Duma) felt the workshop helped him learn “many new skills, games and techniques as well as how to conduct games using encouragement, excitement and motivation.” He feels that this training will help them further develop as school teachers, and not just sports trainers.